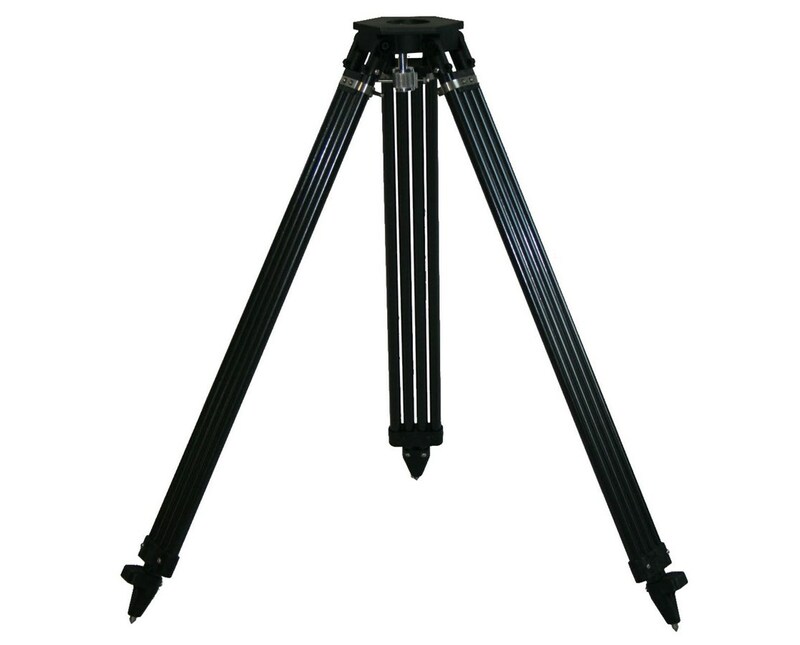 Select Height 35.5" to 62.5" 42" to 75.5"
The Dutch Hill Carbon Fiber Tripod is a lightweight and portable tripod that provides solid platform for auto levels, lasers, and other construction and surveying instruments. Made of carbon fiber, it is durable and sturdy to withstand up to 50 pounds of weight. It features a wide frame extension leg design offering superior stability. 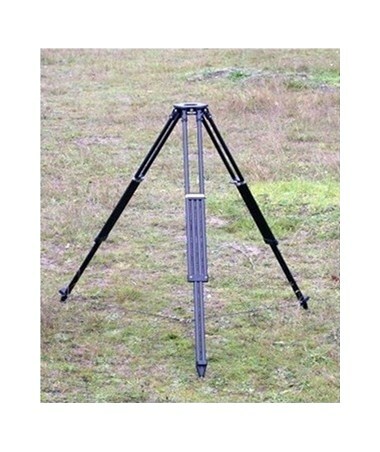 This Dutch Hill lightweight tripod extends and collapses smoothly with its positive locking quick release clamps. It allows easy and precise height adjustment from 35.5 inches up to 62.5 inches, or 42 inches up to 75.5 inches for the taller version. Equipped with pointed steel feet with replaceable tips, it works excellently even on rugged terrains. 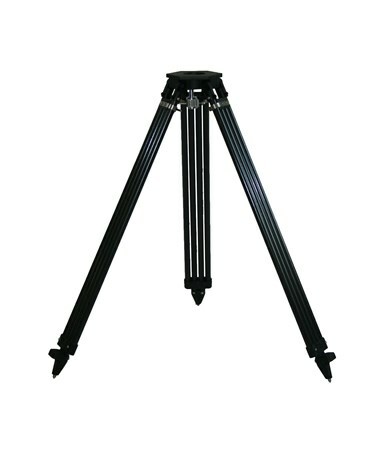 The Dutch Hill Carbon Fiber Tripod accommodates most equipment through its flat triangular head with 5/8-11 threading. It comes with a plumb bob hook to ensure accurate leveling and alignment at all times. With the supplied shoulder strap, it is convenient to transport from one jobsite to another. It also includes a two-year limited warranty. The Dutch Hill Carbon Fiber Tripod comes in two extended height variations to suit most mounting needs. Please select your preference from the menu above. Extended Height: 35.5" to 62.5" or 42" to 75.5"